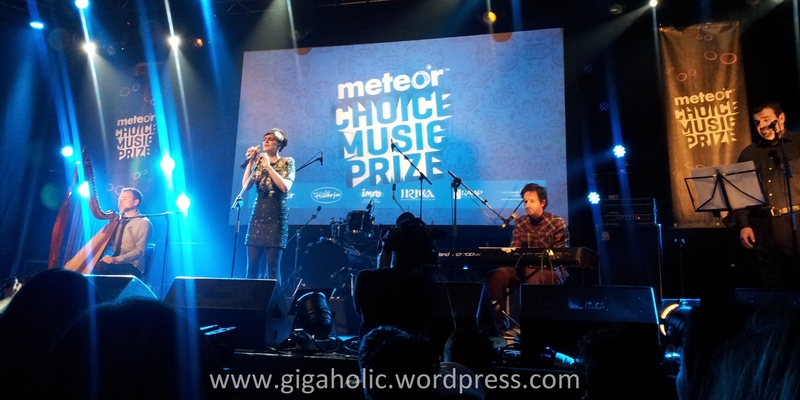 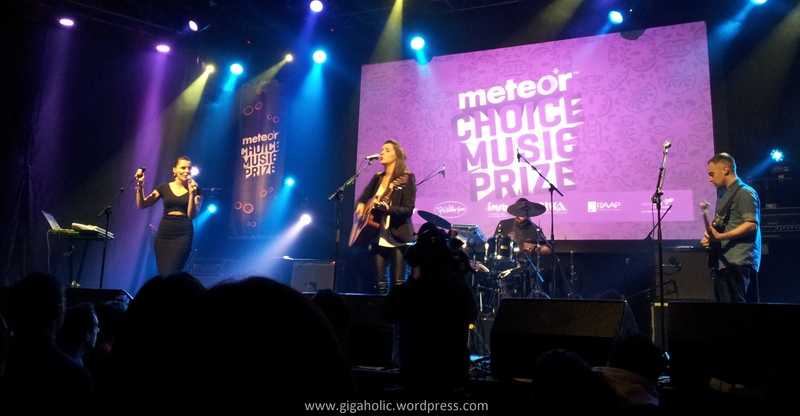 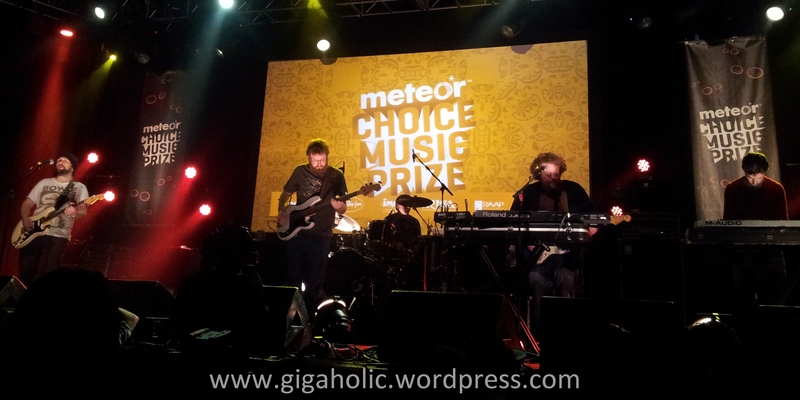 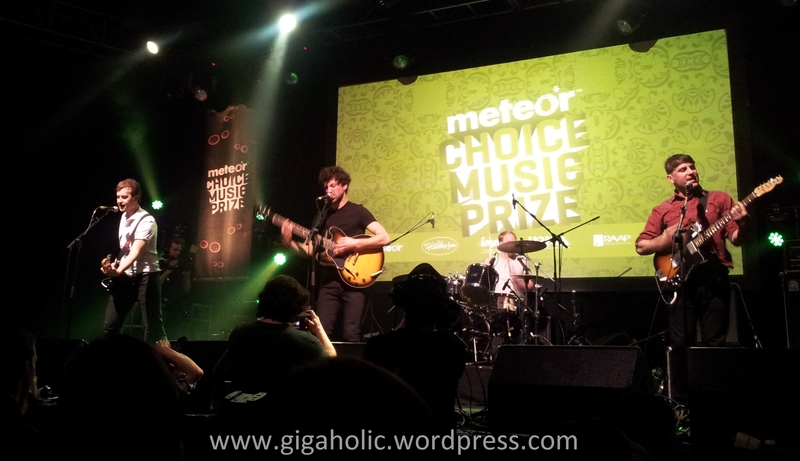 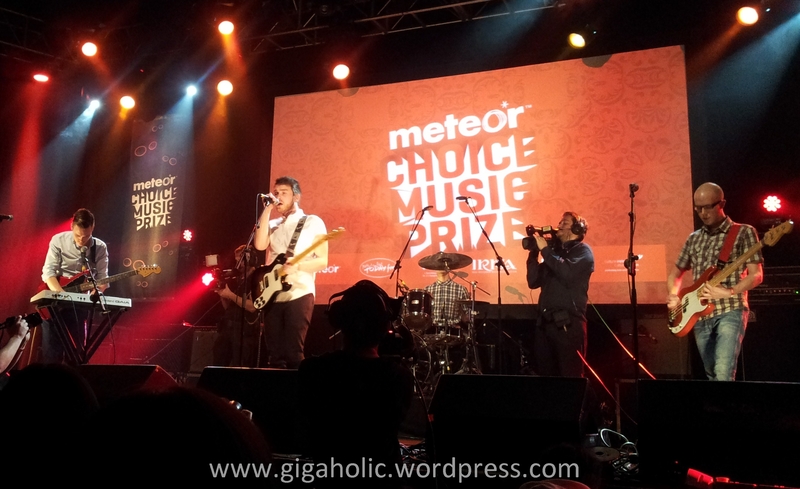 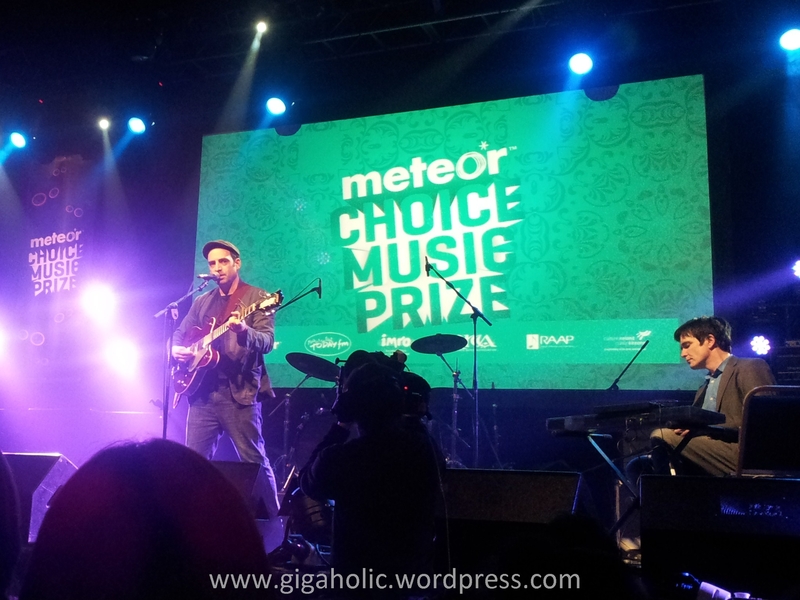 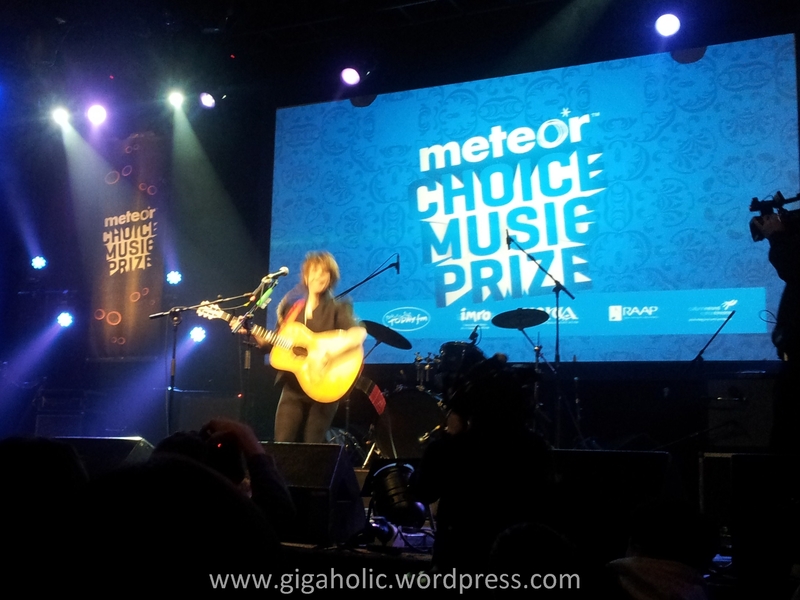 The 2012 Choice Music Prize was back to its proper home in Vicar Street and the nominees meant that those of us in attendance really got to see some of the best live acts around at the moment. 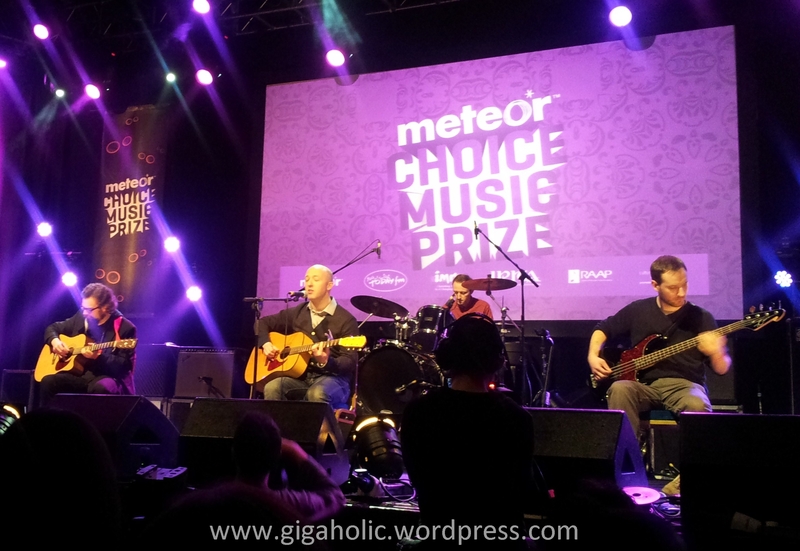 While some were acts that I had seen before (some even at previous Choice Music Prizes! 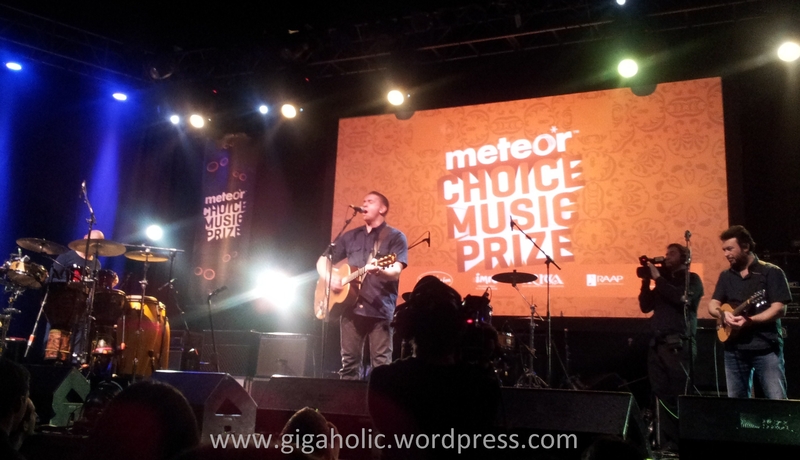 ), some were ones I’ve been wanting to see for ages – Damien Dempsey – or more recently – Windings. 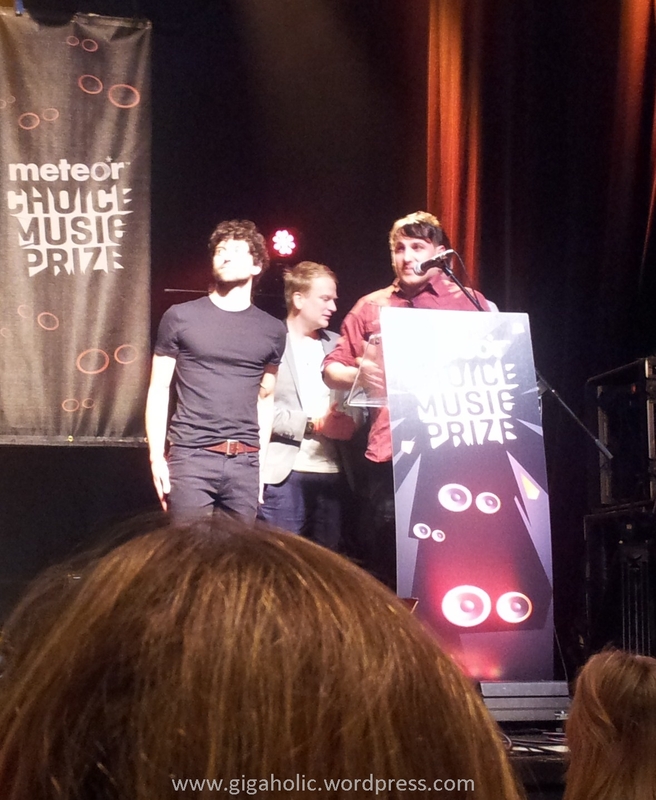 Delorentos went on to be well-deserved winners, and their emotional acceptance speech summed up just what this prize means to the acts themselves.